Originally posted on Default Prime. Phantasy Star Online was one of the very first console massively multiplayer online role playing games. While the Dreamcast’s life span was short lived, Phantasy Star Online’s life was far from short as it moved to almost every other home console last generation. While Phantasy Star Universe is the first real sequel to Phantasy Star Online, many changes were made that pushed many fans to go back to the original Phantasy Star Online. 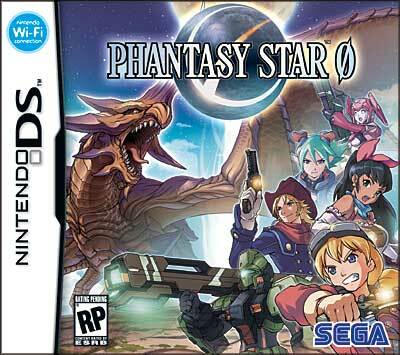 Now that the fan base is split between Phantasy Star Universe and Phantasy Star Online, SEGA has created a title that goes back towards the original Phantasy Star Online with Phantasy Star Zero for the Nintendo DS. While it sounds all fine on paper, the question is if SEGA can really duplicate the success of the original Phantasy Star Online with this new entry and bring the full experience onto the DS. As mentioned in our Sonic the Hedgehog review last month, the original Sonic the Hedgehog was less about speed and more about platforming. You were constantly being stopped to jump over gaps, defeat enemies, or avoid obstacles. 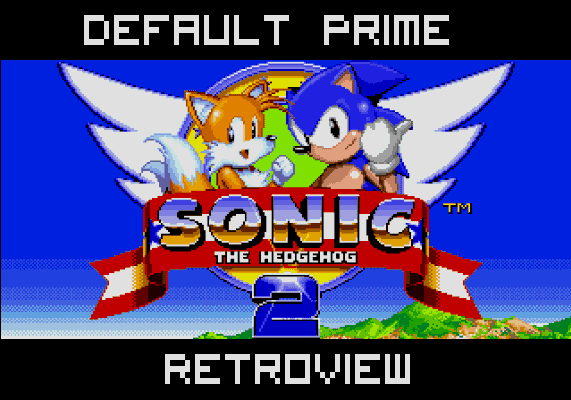 Sonic the Hedgehog 2, for the most part, looks, controls, and sounds much like the original Sonic, but a refocusing in the level design helps set it apart from the original title and helped push the franchise in a direction that everyone is familiar with today.